I first skied when I was 4 years-old at Chatel where I used to spend my winter with my family. I went to ski classes for 3 years and then my dad taught me himself. 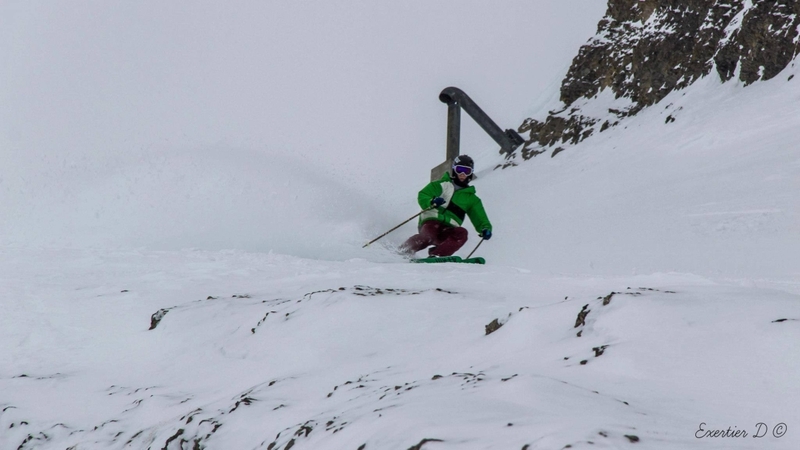 I’ve always prefered Freeride Ski instead of other aspects of ski and that’s why I quit ski classes quite soon. 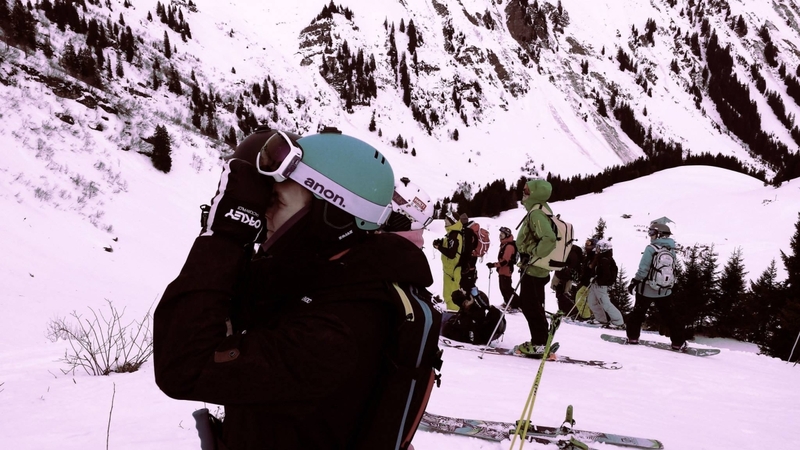 This year, I began competitions, especially Freeride World Qualifer: I had good results but mostly, it was a year of discovering of ski competition and I hope I will have better results next winter ! I also practiced mountain bike (especially downhill) during 3 years. I participated in the Swiss Cup but now I begin enduro bike and I like it better because of the discovery spirit. I also sometimes practice running and hiking. I was in High School at Annecy and it was great because there is a lake and mountains so I can often practice my sport. 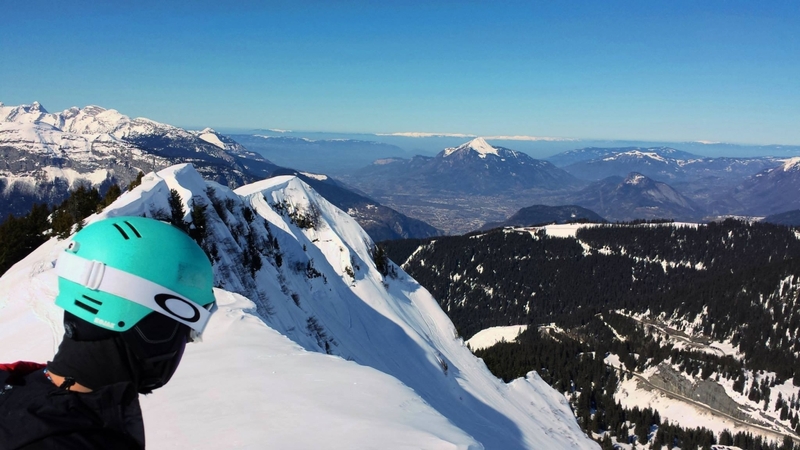 Nowadays, I’m in third year of Bachelor in Material Sciences at EPFL (Ecole Polytechique Federal de Lausanne ) in Lausanne: there is also a lake while mountains are located at only one hour away , so I have a quick access and can ski easily. I have always been interested in sciences and I am very curious in learning new things. I plan to work in the world of sport material in the future because I love sport. I am looking for discovering many countries, skiing a lot in the whole world especially in the Nordic countries, South America and Canada. 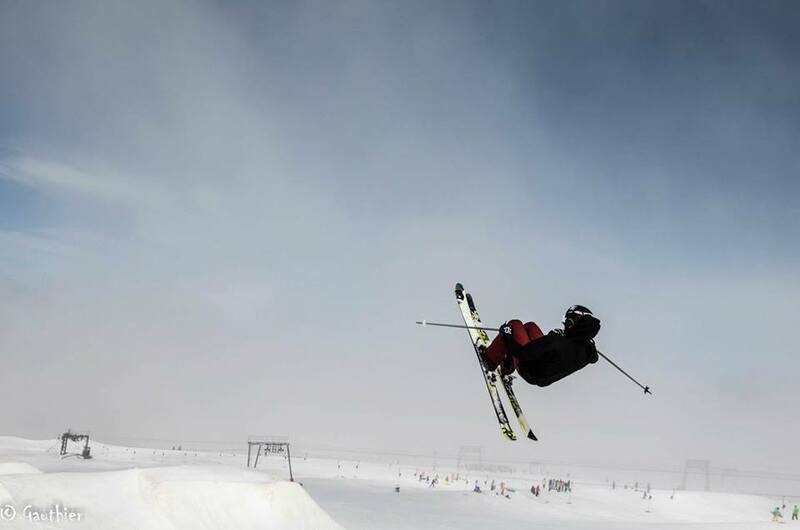 I’d also like to have good results in free-ride national competition and have beautiful photos when I’m skiing and a good edit. For the moment, I didn’t make any major accomplishments but I hope at the end of the next season, I will have good results and good pictures with the Lucky Boy Team. 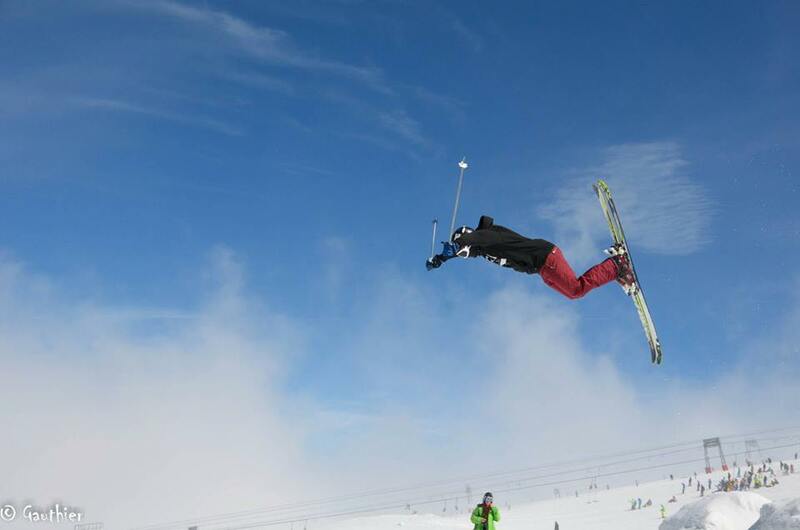 Physic condition is very important to me so it is important to practice a lot so as not to hurt myself when I fall and ski well during the whole season. The biggest difficulty is about mental because you have to go on unknown spots and jump from high for the first time. It is sometimes difficult when the snow is bad or you have no idea of what to except. I’m satisfied when I can do whatever I want, when I ski well and when I have fun with my friends. When I’m alone, I practice in station I know well (La Clusaz, Chatel) but I am rarely alone because it is way funnier with friends. I didn’t have enough good results yet to answer this question but I think that being involved is the most important. 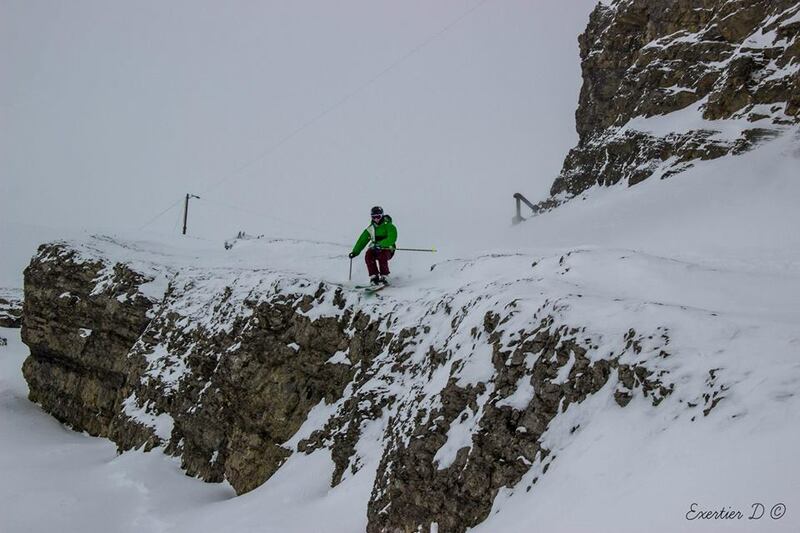 During the competitions, I’m afraid of losing my line in the face and not knowing where I am because if I drop the bad cliff, I don’t know where I will touch down. I have no idea if I have any fans hahaha. I never give up ! I would like to be in the TOP15 in free-ride French series and have beautiful photos and a good edit at the end of the season. I am also a beginner so it’s hard to tell..